Uganda Airlines has firmed up an order for two Airbus A330-800 aircraft, the latest version of the popular A330 widebody airplane. 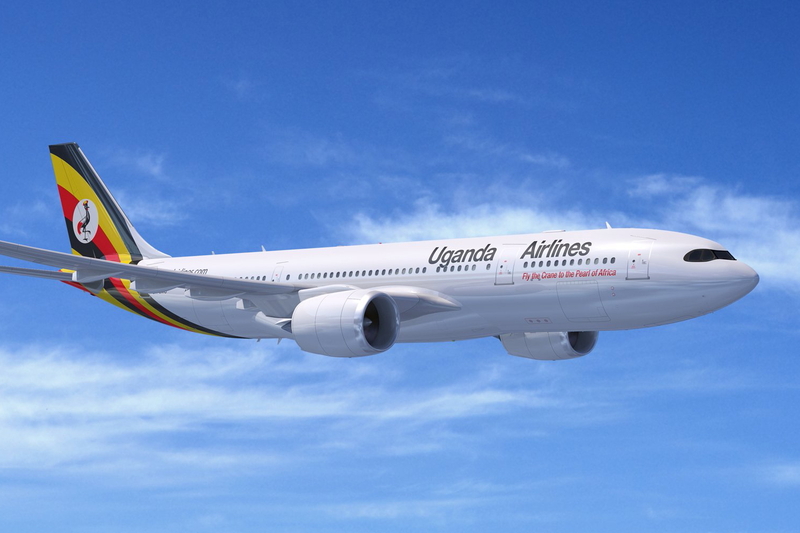 Uganda Airlines plans to use the A330-800, which is fitted with the new Airspace by Airbus cabin, to build its medium and long-haul network. Launched in July 2014, the A330neo Family is the new generation A330, comprising two versions: the A330-800 and A330-900, sharing 99% commonality. It builds on the proven economics, versatility and reliability of the A330 Family, while reducing fuel consumption by about 25% per seat and increasing range by up to 1,500 nm compared to the majority of A330s in operation. The cabin provides the comfort of the new Airspace amenities including state-of-the-art passenger in-flight entertainment and Wi-Fi connectivity systems, amongst others. See latest HD Video Interviews, Podcasts and other news regarding: Airbus, Uganda Airlines, Uganda.